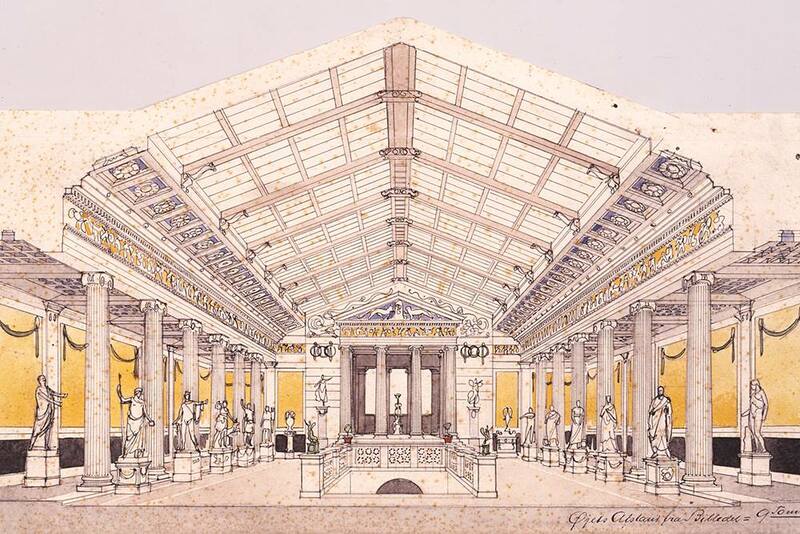 Thursday night, The Copehagen Chamber Choir CAMERATA will be singing among mummies and marble busts, when we perform at The Ny Carlsberg Glyptotek evening event Slow – En aften om det glemte. Thursday 6th September 5 – 10 pm the renowned old museum opens its doors for a special experience. Throughout the evening, skilled experts and researchers take a dive into the collection and the way art has been used to write and rewrite history. The museum offers tours, lectures, conversations, music and cold beer. 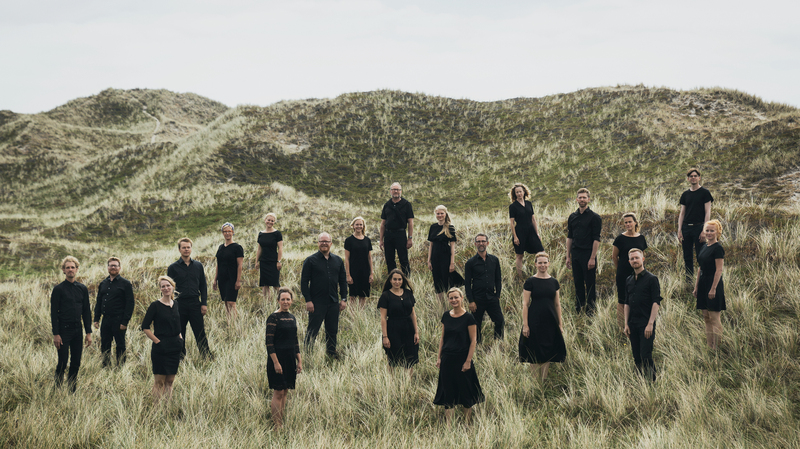 The evening ends with a performance by CAMERATA, where we will perform Bo Holtens beautiful choral work, “A time for Everyting” and a preview of our autumn project “A fragile peace” in remembrance of the 100th anniversary of the end of World War I. 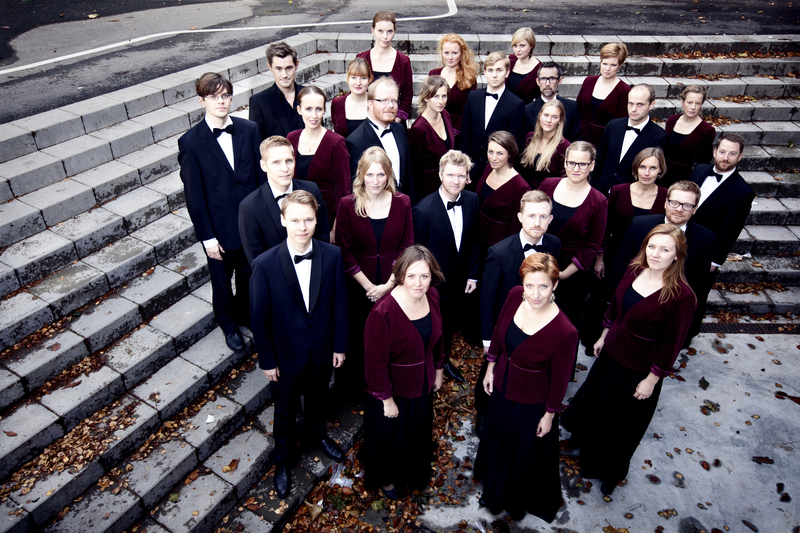 The concert starts at 21.15 at Ny Carlsberg Glyptotek. Entrance to the museum 115 kr.